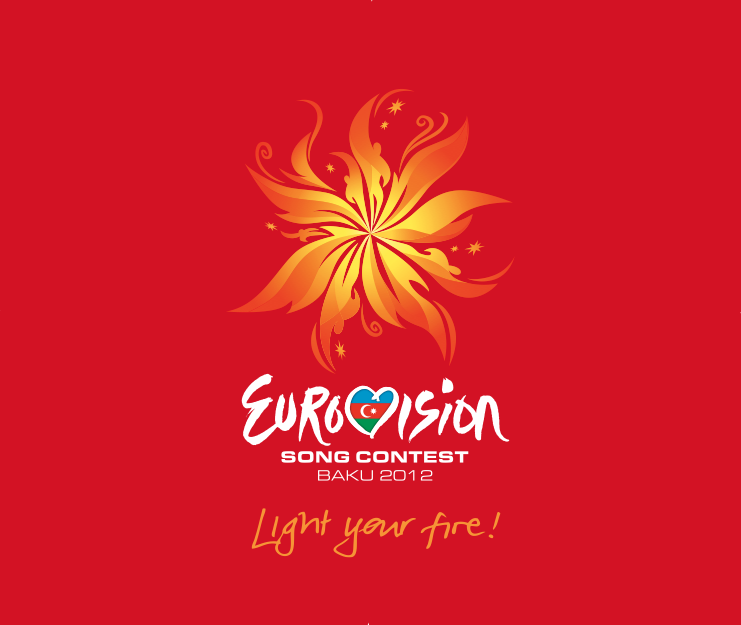 The countdown to Eurovision 2012 is well and truly underway and we’re now less than a month before this year’s competition touches down in the Azerbaijani capital Baku. Once again two semi-finals will see the bulk of the countries battle it out in the hope of progressing through to the Grand Final on Saturday May 26, where waiting will be the big six of the UK, France, Germany, Spain, Italy and host nation Azerbaijan. 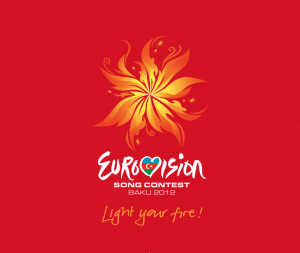 We’re continuing our daily look at the entries in the lead-up to Eurovision 2012. 24 year old singer Donny Montell will represent Lithuania in the 2012 Eurovision Song Contest. Like a lot of Eurovision performers, this is not his first attempt at qualifying for Eurovision, attempting to win his country’s selection for the past four years, but with a song called ‘Love Is Blind’, written entirely by composer Brandon Stone, his countrymen and women obviously think he’s got the good this year to take the crown. It kicks off as a dramatic ballad, allowing Donny’s admittedly impressive vocals shine (despite the slightly hokey blindfold prop) before it springs forward into a more dance/pop number just over halfway through. He’s pretty enthusiastic… Let’s hope the rest of Europe loves him when he takes to the stage for the second semi-final on Thursday May 24.